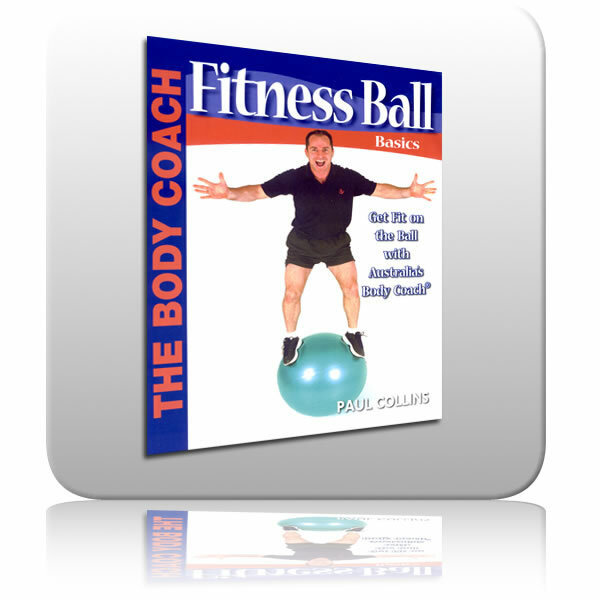 Fitness Ball Basics is a user-friendly educational exercise book for achieving a stronger, leaner and more flexible body on the ball. The Body Coach, Paul Collins, provides step-by-step coaching for improving balance, co-ordination, strength and flexibility on the ball with exercises that target the upper, mid and lower body regions. It is the perfect educational book for those who seek to improve their total body fitness with exercises that can easily be carried out at home or in the gym by athletes, sports persons and fitness enthusiasts alike.